Feel free to print our coupons and present them to our front office manager. Refer a friend to the Huntington Animal Hospital and receive a $10 account credit when your friend comes in for an appointment, for any product or service! 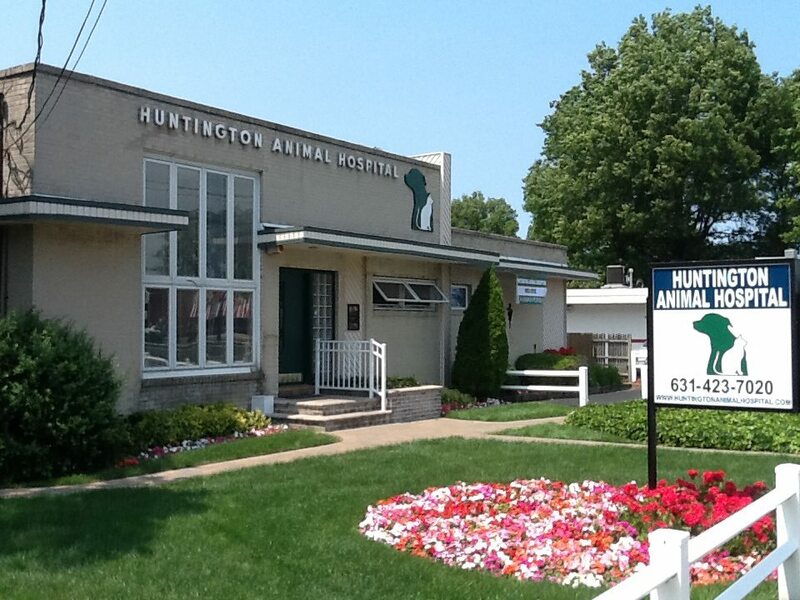 $20 off on the first your first visit to the Huntington Animal Hospital.